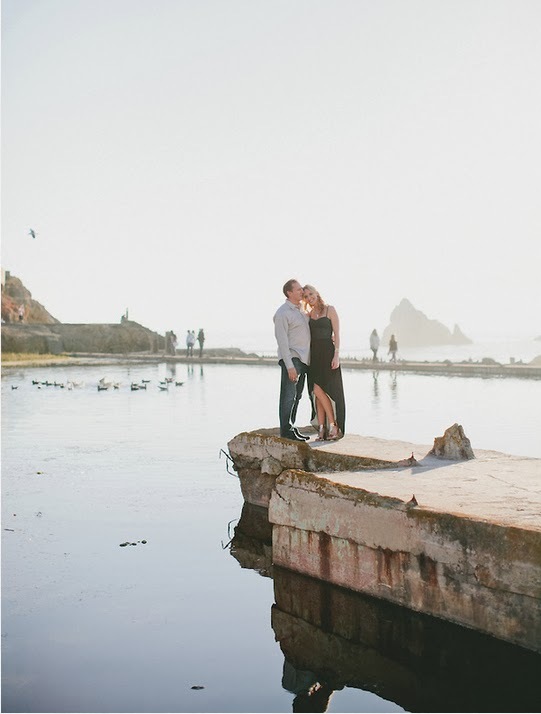 Last month Blaine and I headed to the historic San Francisco Sutro Baths to take some engagement photos. We got lucky in that it was the last day of the Indian summer so we had warmth and sunlight (which can be rare for the San Francisco coast line). 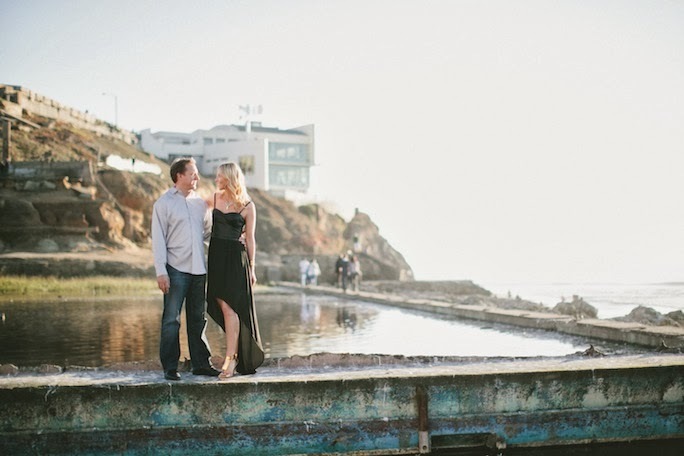 One Love Photography took our engagement photos and we really liked the the vibe they captured, although we would have loved a few more traditional pictures of us smiling at the camera (and both looking good). 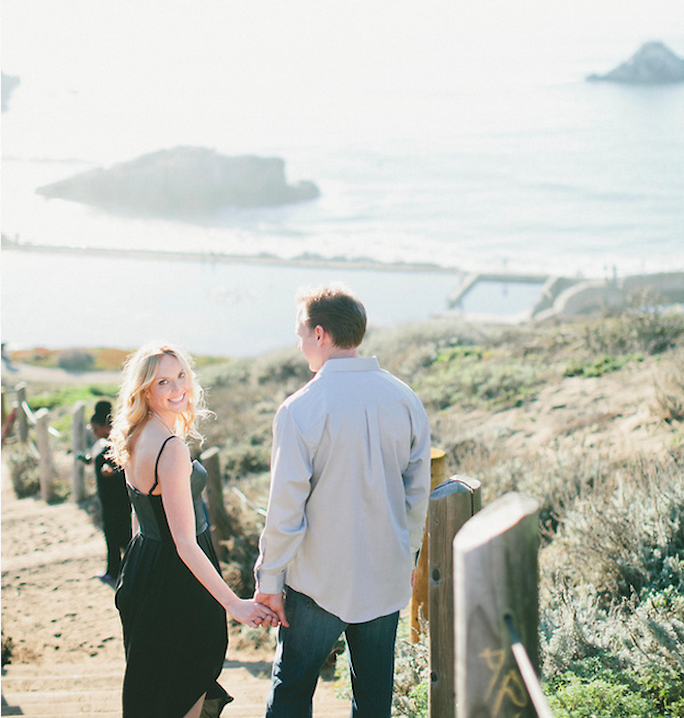 Check back next week and I will post the second half of our engagement shoot which we took on the beach. oh wow these photos are sooooo beautiful! You guys are so happy, wish you be happy forever.